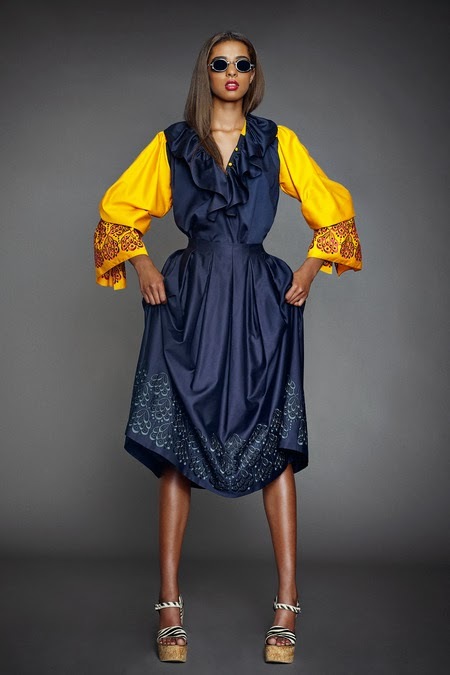 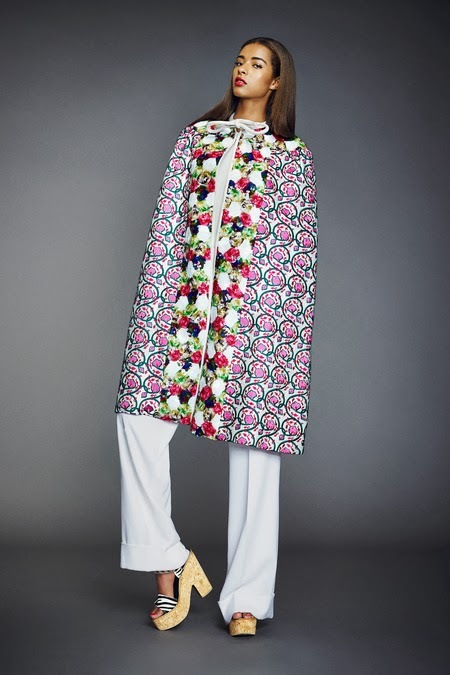 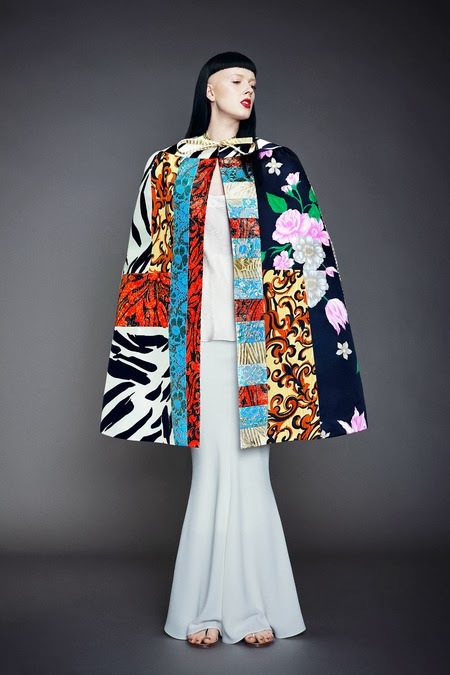 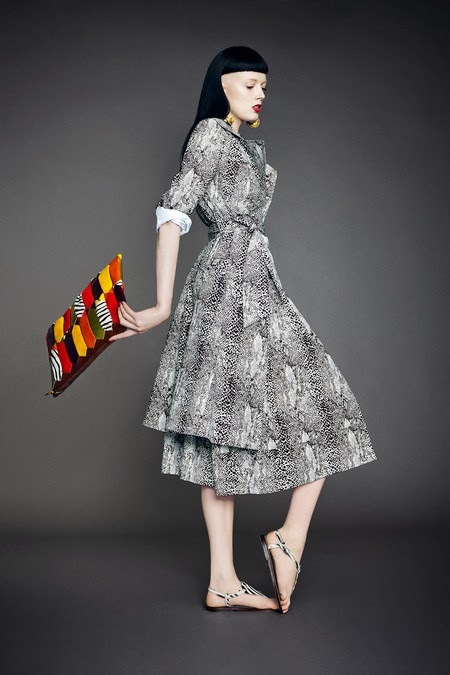 I love Nigerian designer, Duro Olowu's pieces! 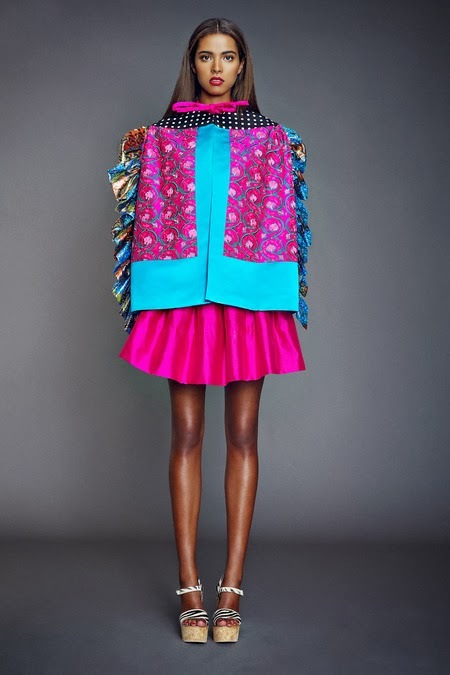 The color, fabric, texture, everything about his designs are tres fab! 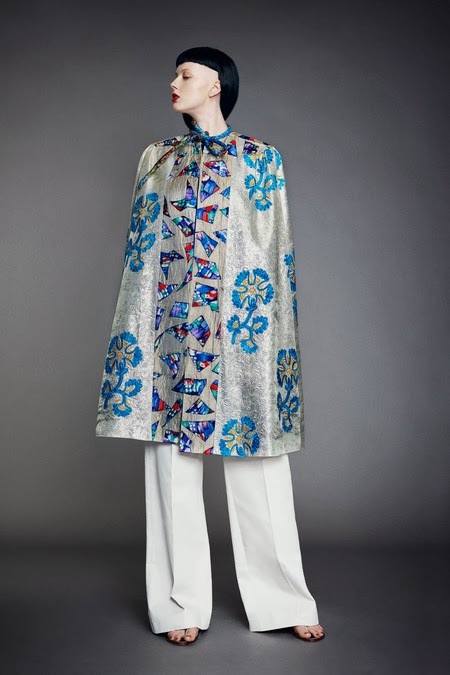 From runway to high street, his pieces have a tendency to keep your head turning! 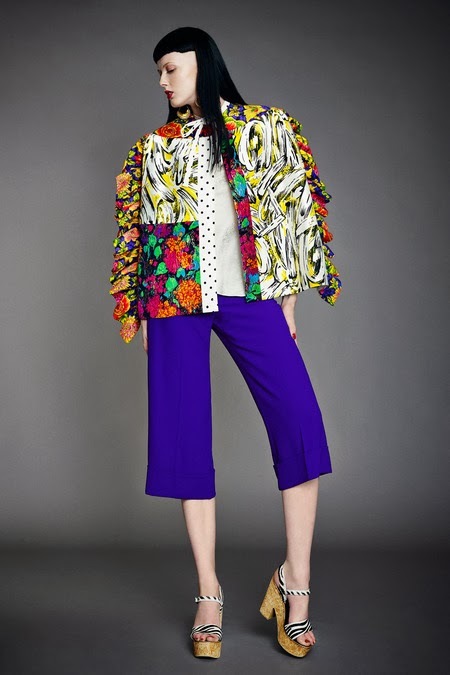 He is not afraid to mix prints, and that adds the WOW factor. 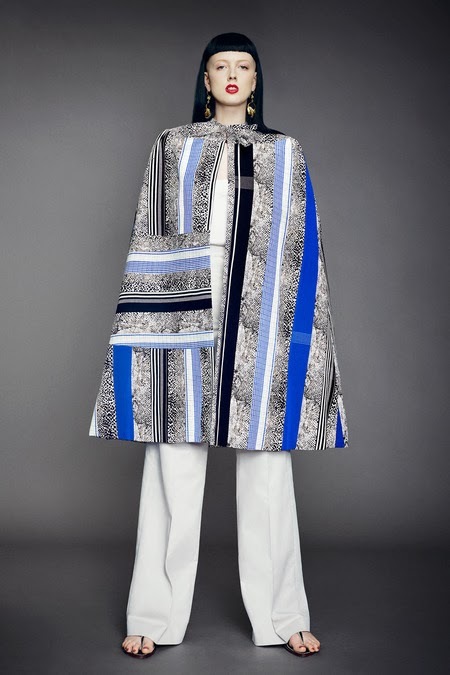 A few days ago, I saw his Spring 2014 Collection, and all I kept thinking was how to get a hold of these pieces! 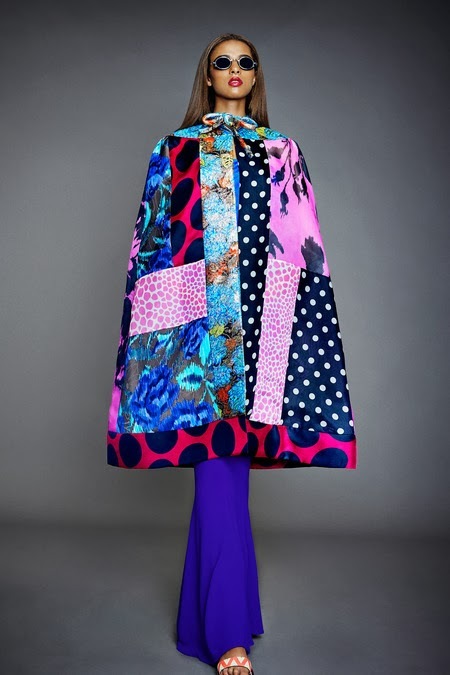 He definitely did an amazing job with this collection, and I am sure you would agree!